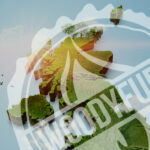 How is Woodyfuel woodchip produced? In essence, wood chipping process is simple. First, we cut the trees, then the logs are cut into woodchip by a disc chipper, and finally, we initiate the fibre separation process. 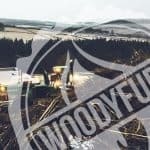 High-Performance wood chippers used by Woodyfuel are ideal to clear the debris from cut down trees. 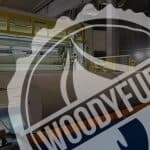 Our wood chipper machines equipped with highly efficient grinding knives can break down logs into smaller pieces. We also use wood chippers with intermeshing blades and a self-feeding mechanism that can pull the trees in automatically. The machinery can detect the tree or branches size and cut them to a small size woodchip. Depending what size of woodchip we want to achieve the settings of the wood chipper can be changed accordingly. Feeding branches into the machine requires wood chipper operator to pay attention. 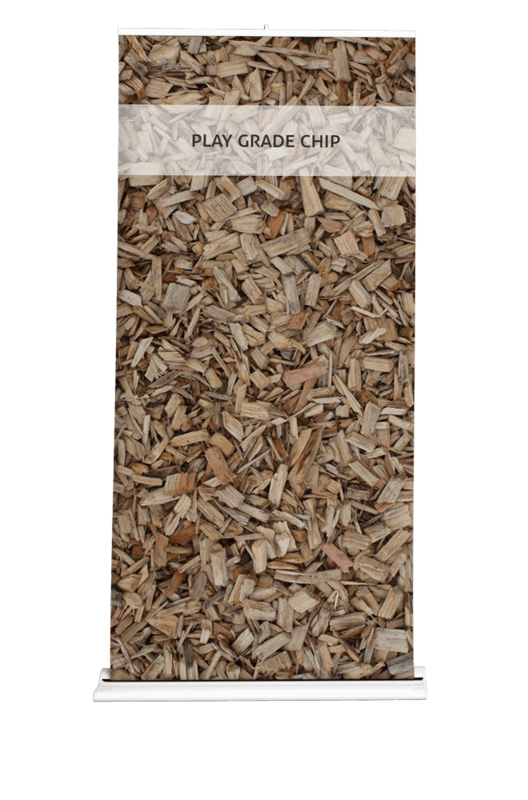 To ensure that we produce high-quality woodchip we enforce quality process from the start. First, the operator will make sure that leaves, especially wet ones, are removed from the logs and branches fed into the wood chipper. We want to avoid machine’s blades clogging. At the same time, old wood that has fallen by itself may be too hard and therefore cause the wood chipper to jam. 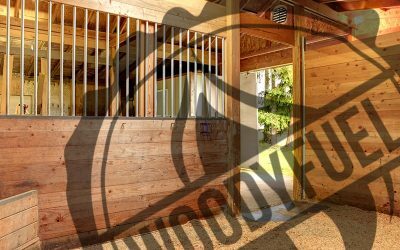 In fact, we always aim to process fresh but dry wood with low moisture content. To ensure our equipment is working efficiently our staff will sharpen the knives on a regular basis following strict safety guidelines. 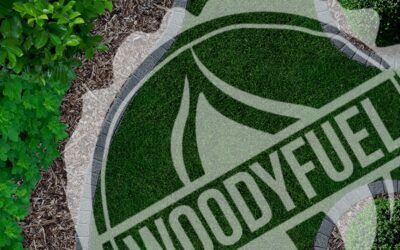 By following our process, we can produce many types of woodchip used for different purposes like biomass woodchip for heating systems or wood chips that can be used outdoors for play areas, landscaping, and arena surfaces. 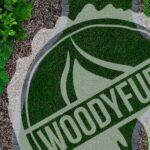 If you want to know more about the type of woodchip that Woodyfuel can supply, please check out some additional articles on our website. This year’s shortage of bedding-quality straw is a fact. 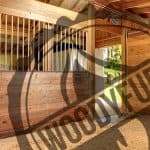 Find out why you should consider wood chip as bedding for your livestock. We have prepared a comparison of some options so have a look. 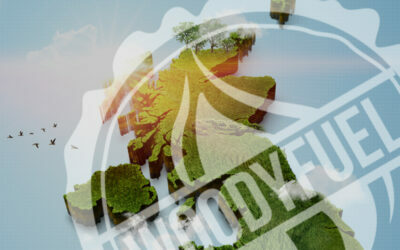 Woodyfuel provides a comprehensive solution to supply the best quality service.